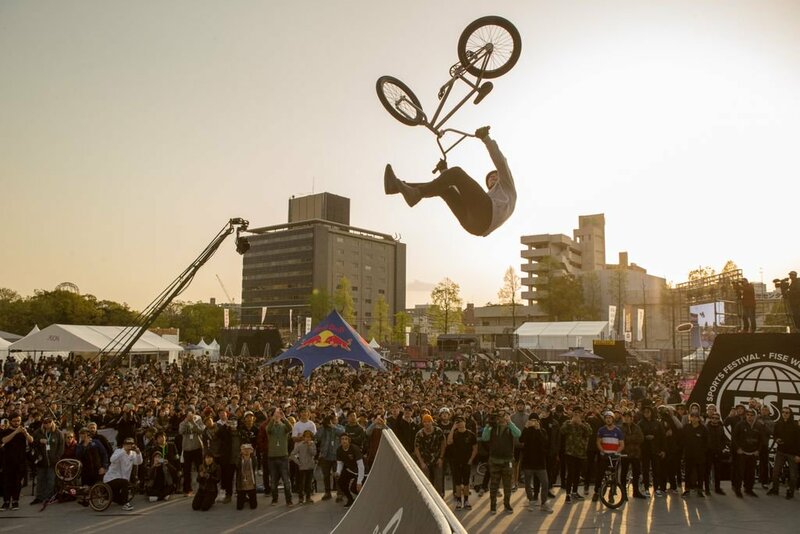 The 2019 UCI BMX Freestyle World Cup gets under way in Hiroshima, Japan, on 19-21 April with Park and Flatland on the program. 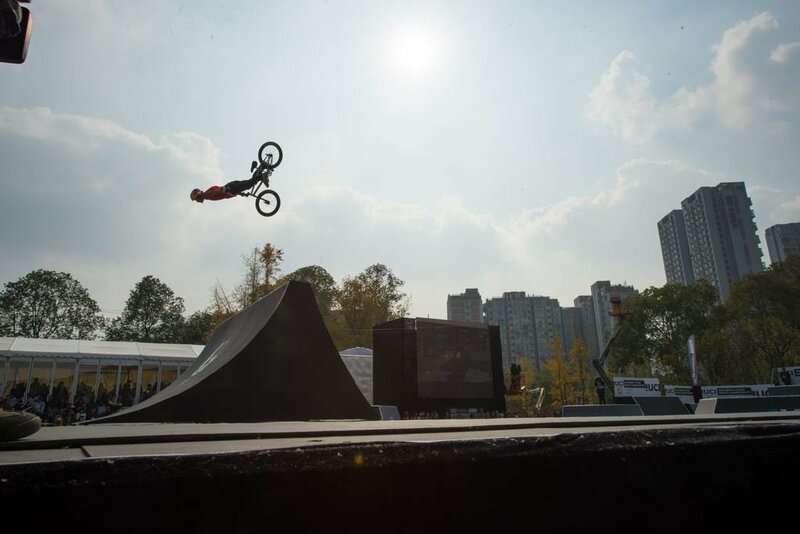 Olympic qualifying has started for the Park riders and Japan has a big chunk of points waiting for the athletes. If there is one country that has a lot of Flatland riders, it’s Japan. So a great first World Cup round is expected for that discipline as well. After last year’s successful Hiroshima stopover, expectations are high for the 2019 edition. Over the winter, riders have been using the indoor parks and local facilities to get ready for the new season. Favorites for the Park event are last year’s UCI World Cup winner Marin Rantes from Croatia who has spent lots of time at Daniel Dhers’ Action Sports facility in the USA to get his tricks dialed.